No matter if your Adventure Riding is across the Urban Jungle or across the Globe Race Tech Suspension will make your ride better! Have you added Accessories such as Tour Pack or Fuel Cell? Carrying Camping Gear? Passenger? If so you really need Suspension Upgrades! Who could have imagined the 100-400cc 'Street Trail' bikes we grew up with riding to school or work during the week and cow trailing on the weekends would become the 'Adventure Bikes' we enjoy today that start at 650 and go to over 1200cc! 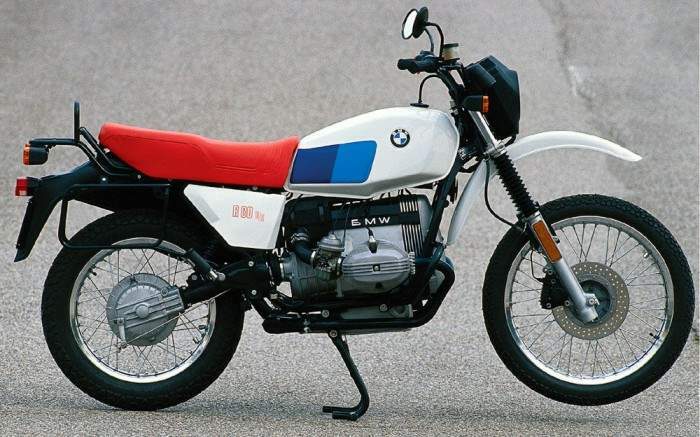 When BMW introduced the R80 G/S in the 80's (yea, we have that one covered too!) it would start a trend that has become one of the most popular styles of Motorcycles. Call us with inquiries for your bike or view the products available in the Product Search. Enjoy Improved Comfort, Control, Handling and longer saddle time between breaks when you add Race Tech Suspension to your Adventure Motorcycle! 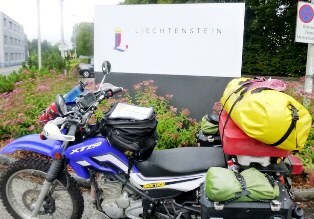 Adventure Riding around the World? Pat Willams did on a Yamaha XT250! What was the first upgrade to the Bike? Race Tech Suspension! It feels GOOD to Travel the World! Race Tech's award winning Gold Valve Kits for Cartridge Forks and Shocks provide a personalized setup. Gold Valves have an improved flow design that dramatically reduces harshness while actually increasing bottoming resistance (as shown with data acquisition). These Kits can be installed by individuals interested in understanding and tuning their own suspension or they can be installed by a Race Tech Center or Race Tech's Service Department. The Kits include Valving Charts and Valving Shims to allow a custom setup for a specific rider and conditions. Compression and Rebound Fork Gold Valves: A fork setup that tracks up nicely through the corners, absorbs the bumps, yet holds itself up through the rhythms and across the whoops is accomplished with a personally tuned valving stack combined with Compression and Rebound Fork Gold Valves. Many Adventure Motorcycles utilize Damping Rod Forks. Race Tech's award winning Gold Valve Emulator Kits for Forks provide a personalized setup and adjustability for this type of fork. Gold Valves Emulators improve fork oil flow dramatically reducing harshness while actually increasing bottoming resistance (as shown with data acquisition). These Kits can often be installed by individuals interested in understanding and tuning their own suspension or they can be installed by a local Race Tech Center, Dealer or of course the Race Tech's Service Department. Gold Valve Kits include Installation Instructions, Tuning Guides and alternate parts to allow a custom setup and adjust ability for rider preference and type of riding. Race Tech's Complete Shock Shaft Assemblies for 2000- DR650SE and 1987- KLR650 are a huge improvement. Each assembly includes a Gold Valve, Rebound Adjustment, and a Rebound Separator Valve. The Shaft Assembly for the KLR650 converts the stock shock from an Emulsion design to an IFP (Internal Floating Piston) for a much needed improvement. 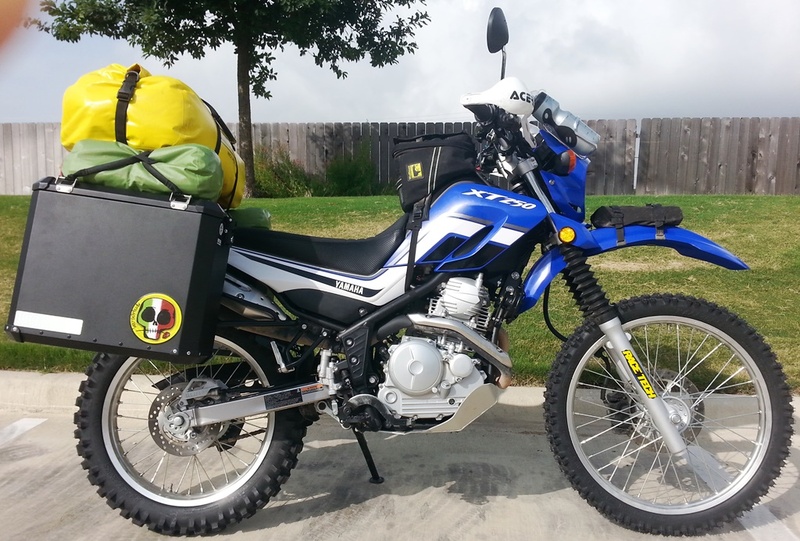 The KLR can be lowered when you order for no additional charge. Both DR & KLR Shock Shaft Assembly has the option to lower the seat height during shock installation as it has two mounting holes in the clevis (shown above). Is the Tall Seat Height of Your Adventure Bike a Problem? Do you need to lower your suspension for improved footing when stopped? Easier mounting & dismounting? Want to fit the bike better? 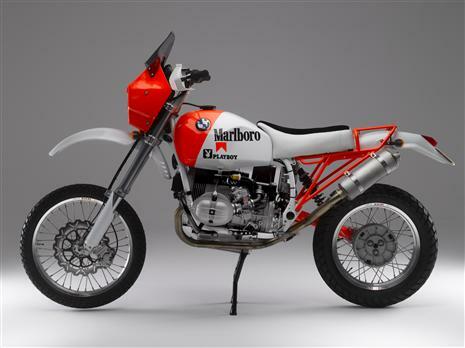 BMW Pioneered the Adventure Bike Concept! with the 1st generation G/S Models. Race Tech Suspension Upgrades for these classic's provides a smooth, comfortable ride with excellent tuneabilty. 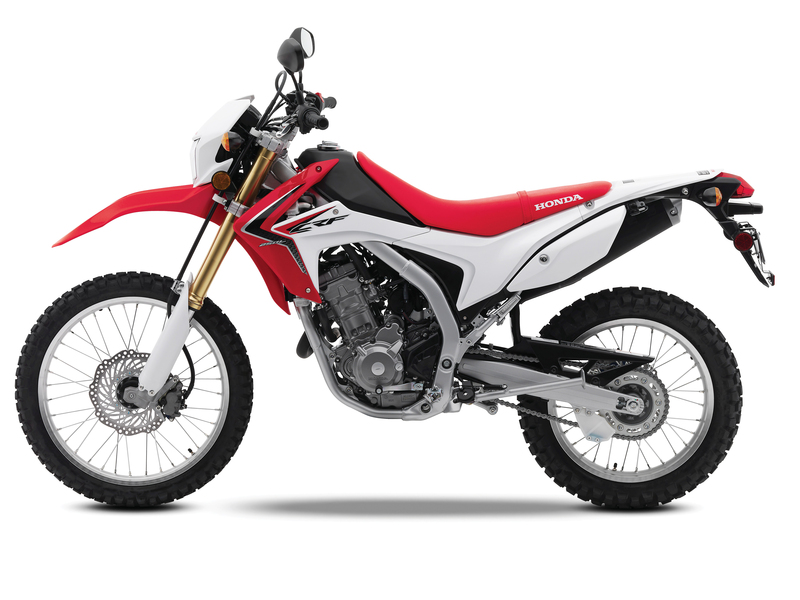 CRF 250 a lightweight Adventure model at home on the street as well as the trial, don't overlook the best upgrade of all, suspension! Installing Gold Valve Fork Kit along with RT Hi-Performance Springs at the proper rate is the first option to improving handling. Compression and Rebound Gold Valves eliminate flaws in the valving design; providing a plush feel and eliminating chatter and harshness over bumps. Bottoming resistance is drastically improved as well. Handling, comfort, and control will be increased - GUARANTEED! Race Tech offers three options to improve your KLX rear suspension. The first option improves the stock shock's performance by installing Gold Valve Conversion Kit along with a proper rate RT Hi-Performance Spring. The more cost effective option includes a Gold Valve to create a plush feel over bumps, with increased bottoming resistance, and a personalized setup. Next option improves the stock shock's performance. It converts the stock shock from an Emulsion design to an IFP (Internal Floating Piston) for a much needed improvement along with Rebound Damping Adjuster. 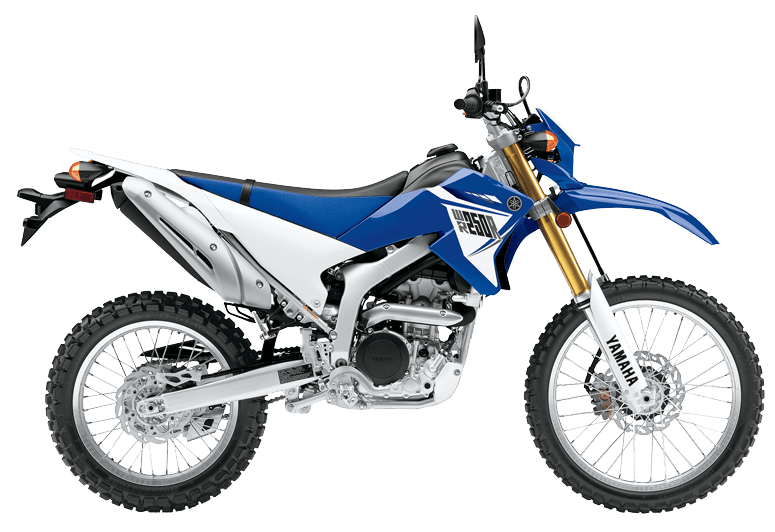 The KLX can be lowered when you order for no additional charge. along with a proper rate RT Hi-Performance Spring to create a plush feel over bumps, with increased bottoming resistance, and a personalized setup. The ultimate option is a complete G3-S Custom Series Shock. 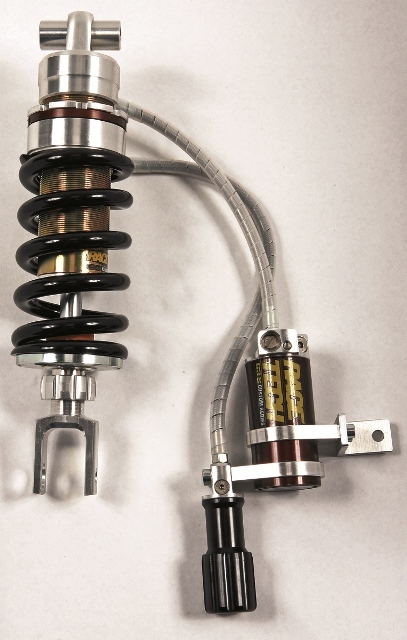 This custom built shock includes Rebound Adjuster and comes with Gold Valve and Hi-Performance Spring; valved and sprung personalized to the rider.. Every G3-S Shock is 100% made in the USA and guaranteed to improve the performance of your motorcycle's suspension. KLX 250 a lightweight Adventure model at home on the street as well as the trial, don't overlook the best upgrade of all, suspension! Just how good is Race Tech Suspension on Dual Sport? 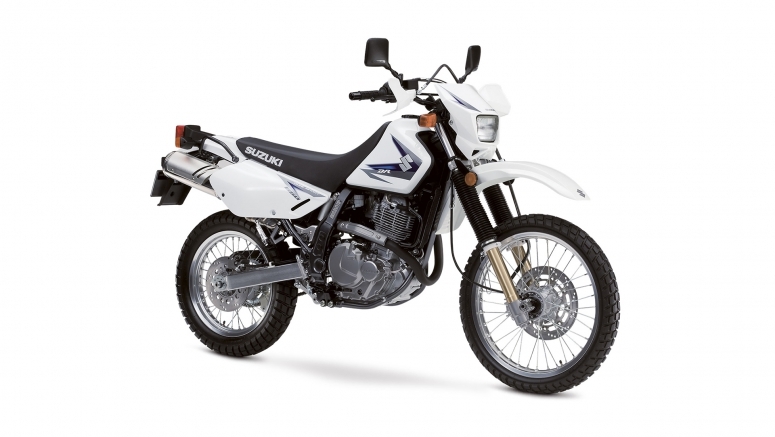 KLR 650 is perhaps the most versatile of the Adventure models. With an incredible array of aftermarket accessory options available don't overlook the best upgrade of all, suspension! 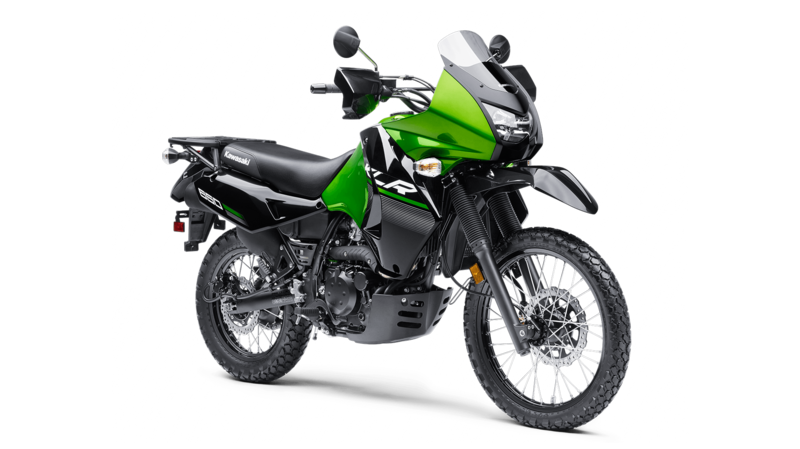 The stock suspension on the Kawasaki KLR 650 is under sprung sprung with harsh damping results in reduced control. confidence and comfort. Race Tech offers front and rear suspension solutions for the KLR 650 to provide a smooth, comfortable ride with excellent tuneabilty. Installing a Gold Valve Cartridge Emulator Kit along with RT Hi-Performance Springs at the proper rate is the first option to improving handling on the KLR. Gold Valves eliminate flaws in the stock valving design; providing a plush, controlled feel and eliminating chatter over bumps. Bottoming resistance is drastically improved as well. Handling, comfort, and control will be increased - GUARANTEED! Race Tech offers three options to improve your KLR rear suspension. The first option improves the stock shock's performance by installing Gold Valve Conversion Kit along with a proper rate RT Hi-Performance Spring. The more cost effective option includes a Gold Valve to create a plush feel over bumps, with increased bottoming resistance, and a personalized setup. Next option improves the stock shock's performance. It converts the stock shock from an Emulsion design to an IFP (Internal Floating Piston) for a much needed improvement along with Rebound Damping Adjuster. 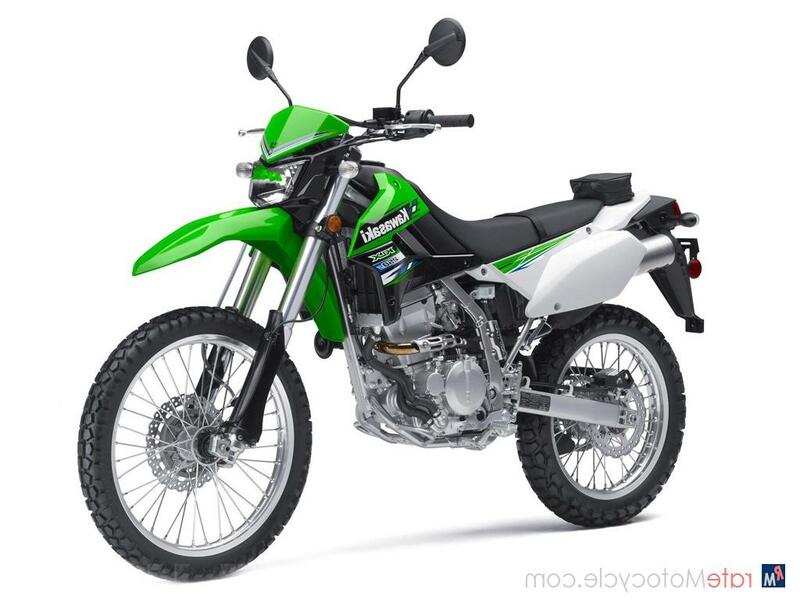 The KLR can be lowered when you order for no additional charge. along with a proper rate RT Hi-Performance Spring to create a plush feel over bumps, with increased bottoming resistance, and a personalized setup. DR-650 is a Classic Dual Sport model. At home in the Dirt or on the Street! The stock suspension on the Suzuki DR-650 is under sprung sprung with harsh damping results in reduced control. confidence and comfort. Race Tech offers front and rear suspension solutions for the DR650 to provide a smooth, comfortable ride with excellent tuneabilty. Installing a Gold Valve Cartridge Emulator Kit along with RT Hi-Performance Springs at the proper rate is the first option to improving handling on the Big DR Gold Valves eliminate flaws in the stock damping rod design; providing a plush, controlled feel and eliminating chatter over bumps. Bottoming resistance is drastically improved as well. Handling, comfort, and control will be increased - GUARANTEED! Race Tech offers three options to improve your DR rear suspension. The first option improves the stock shock's performance by installing Gold Valve Conversion Kit along with a proper rate RT Hi-Performance Spring. The more cost effective option includes a Gold Valve to create a plush feel over bumps, with increased bottoming resistance, and a personalized setup. Next option improves the stock shock's performance. It converts the stock shock from an Emulsion design to an IFP (Internal Floating Piston) for a much needed improvement along with Rebound Damping Adjuster. The DR can be lowered when you order for no additional charge. along with a proper rate RT Hi-Performance Spring to create a plush feel over bumps, with increased bottoming resistance, and a personalized setup. 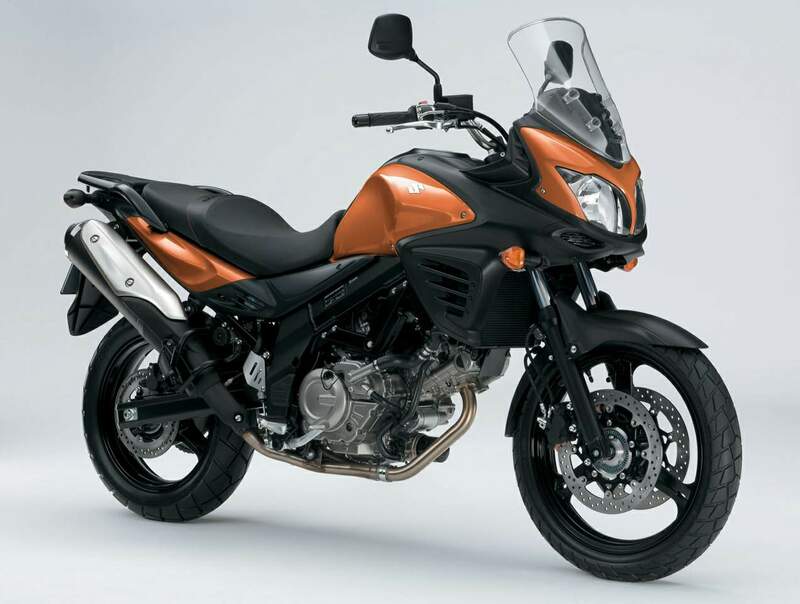 DL-650 V-Strom is one of the most versatile Adventure model. Lightweight with V-Twin Power it is easy to manage with lots of Aftermarket Options! The stock suspension on the Suzuki DL-650 is under sprung sprung with harsh damping results in reduced control. confidence and comfort. Race Tech offers front and rear suspension solutions for the V-Strom to provide a smooth, comfortable ride with excellent tuneabilty. 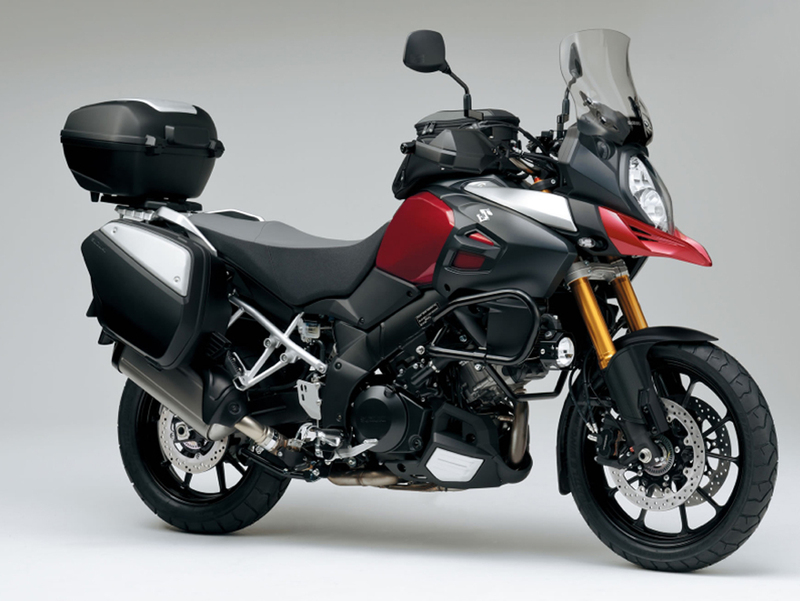 DL-1000 V-Strom is a Powerful Adventure model. V-Twin Power it is easy to manage with lots of Aftermarket Options! The stock suspension on the Suzuki DL-1000 is under sprung sprung with harsh damping results in reduced control. confidence and comfort. Race Tech offers front and rear suspension solutions for the for both early model as well as the all new V-Strom 1000 to provide a smooth, comfortable ride with excellent tuneabilty. Installing Gold Valve Fork Kit along with RT Hi-Performance Springs at the proper rate is the first option to improving handling on the DL-1000. Compression and Rebound Gold Valves eliminate flaws in the valving design; providing a plush feel and eliminating chatter and harshness over bumps. Bottoming resistance is drastically improved as well. Handling, comfort, and control will be increased - GUARANTEED! 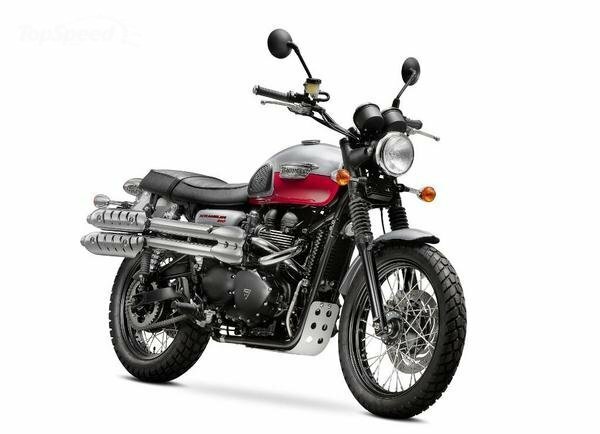 The Triumph Scrambler is designed to be throw back to the old school scrambler bikes of the 60's & 70's with an Adventure influence. Unfortunately, even casual riders will find the stock suspension is easily overwhelmed. With proper spring rates and Gold Valves Race Tech can transform your Scrambler into the nimble, comfortable, exciting bike it should be. Race Tech offers a Gold Valve Fork Kit for the Triumph Scrambler address the weak points stock forks damping rod . The Gold Valve Kit allows for smooth, plush compression damping and offers adjustment option. This eliminates the spongy yet harsh feel of the stock forks. The Gold Valve Emulators provide better oil flow to smooth out those jarring hits and increases bottoming resistance. This allows the use of higher viscosity oil to bring the bouncy rebound damping under control When combined with RT Hi-Performance Springs at the proper rate, the Gold Valve Fork Kit for the Tiger creates the best front end in the industry - guaranteed. Race Tech offers several G3-S style and feature options that greatly improves the rear suspension on the Triumph Scrambler. Options include IFP or Piggy Back Reservoir, Rebound Damping Adjustment, Compression Damping Adjustment, Ride Height Adjustment as well as Color Options. 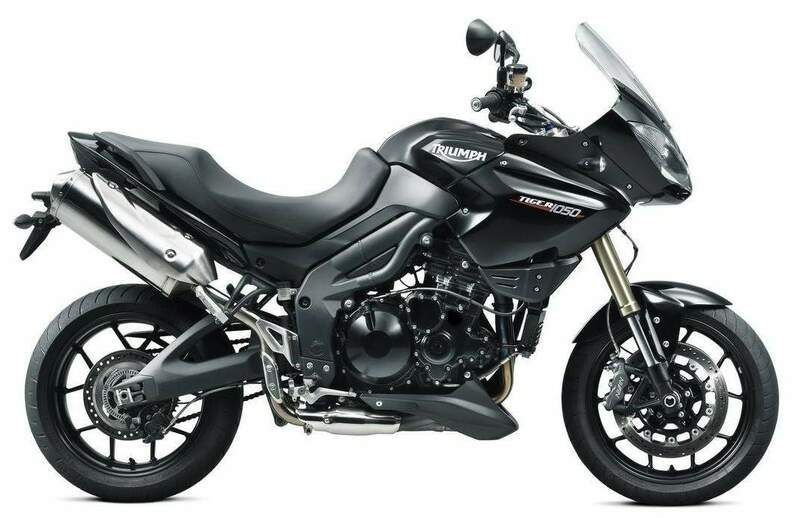 The Triumph Tiger is designed to be nimble and comfortable all at the same time, a Sport Touring bike with an Adventure influence. Unfortunately, even casual riders will find they are over-riding the stock suspension. With proper spring rates and Gold Valves Race Tech can transform your Triumph Tiger into the nimble, comfortable, exciting bike it was designed to be. Race Tech offers a Gold Valve Fork Kit for the Triumph Tiger 1050 address the issue caused by the stock forks each handing only one damping aspect. The Gold Valve Kit allows for both forks to control both compression and rebound damping as they should and allows for external adjustment of each. This eliminates the extreme cavitation found in the stock forks. The Gold Valve Kit for the Tiger also features an improved piston design that creates a better flow to smooth out those jarring hits and increases bottoming resistance. When combined with RT Hi-Performance Springs at the proper rate, the Gold Valve Fork Kit for the Tiger creates the best front end in the industry - guaranteed. Race Tech offers two options to improve the rear suspension on the Triumph Tiger. The more cost effective option is a Shock Gold Valve Conversion Kit. Installing Gold Valves along with RT Hi-Performance Springs in your stock shock body will improve plushness while drastically increasing bottoming resistance. Gold Valves create a setup with more comfort and control personalized for you and your type of riding. The second shock option for the Triumph Tiger is a complete G3-S Custom Series Shock. Each shock is built personalized for you and your type of riding and includes RT Hi-Performance Springs, Gold Valve, Ultra Slick Suspension Fluid, and valving settings tailored for you. Remote Hydraulic preload adjustment option is available. Every G3-S Shock is 100% made in the USA and guaranteed to improve the performance of your motorcycle's suspension. There isn't a better shock setup available on the market for the Tiger than Race Tech's G3-S Series. 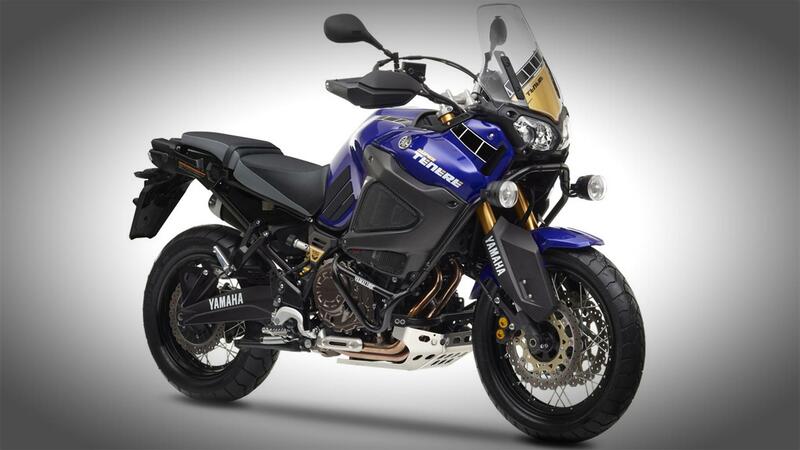 Yamaha's WR Series are outstanding Dual Sport Models! The stock suspension is under-sprung with poor damping causing harshness despite the fully adjustable stock forks Bottoming, and poor feedback and control limit its performance . Race Tech offers front and rear suspension solutions for all the WR's to provide a smooth, comfortable ride with excellent tuneabilty. Installing Gold Valve Fork Kit along with RT Hi-Performance Springs at the proper rate is the first option to improving handling on the WR. Compression and Rebound Gold Valves eliminate flaws in the valving design; providing a plush feel and eliminating chatter and harshness over bumps. Bottoming resistance is drastically improved as well. Handling, comfort, and control will be increased - GUARANTEED! Race Tech offers two options to improve your WR rear suspension. The first option improves the stock shock's performance by installing a Gold Valve Conversion Kit along with a proper rate RT Hi-Performance Spring. The more cost effective option includes a Gold Valve to create a plush feel over bumps, with increased bottoming resistance, and a personalized setup. Special machining and service is required on this shock thus it must be sent into Race Tech Service Department for the upgrade and rebuild work. The second option is a complete G3-S Custom Series Shock. This custom built shock includes High & Low Speed Compression Damping Adjusters as well as Rebound Adjuster and comes with Gold Valve and Hi-Performance Spring; valved and sprung personalized to the rider. Remote Hydraulic preload adjustment option is available. Every G3-S Shock is 100% made in the USA and guaranteed to improve the performance of your motorcycle's suspension. 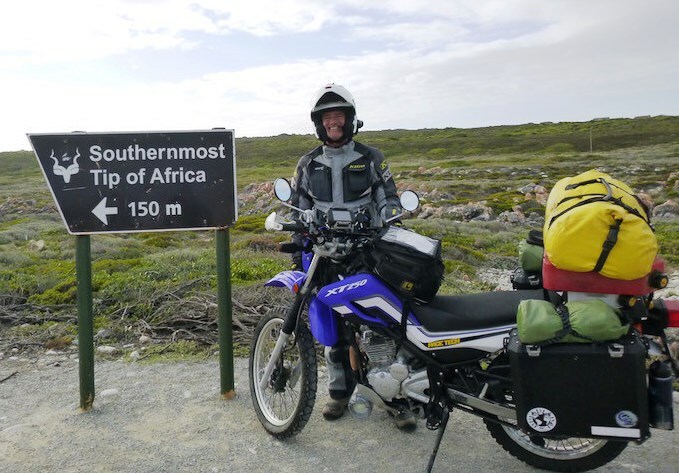 Yamaha's Super Tenere is an amazing bike rivaling the best of the breed and it can be a lot better! 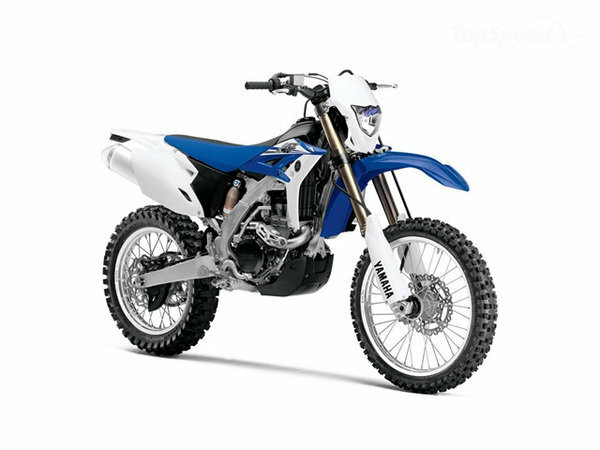 The stock suspension is under-sprung and harsh despite the fully adjustable stock forks. Bottoming as well as poor feedback and control limit its performance. 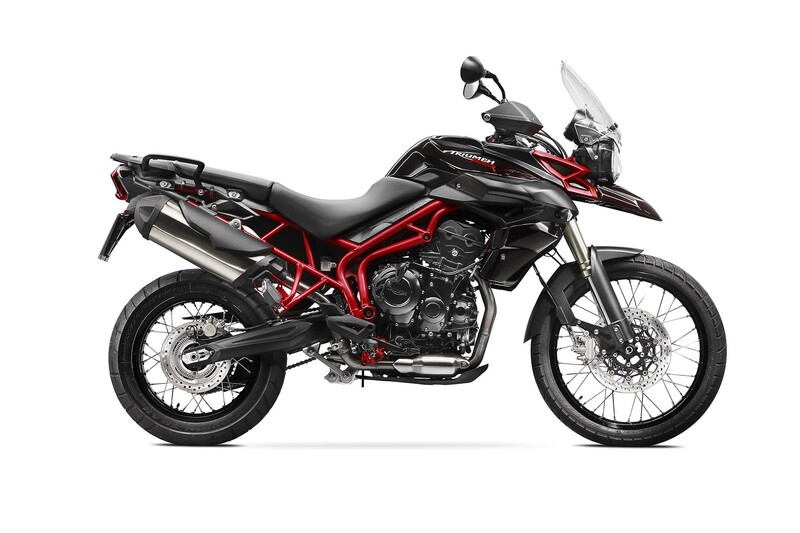 Race Tech offers front and rear suspension solutions for the XTZ1200 Super Tenere to provide a smooth, comfortable ride with excellent tuneabilty. RT Hi-Performance Springs with proper rates are a must. The proper fork spring rate provides more controlled braking and drastically reduces dive. Find your recommended spring rate. Note - the G3-S Custom Shock comes with a spring selected for the rider. Installing Gold Valve Fork Kit along with RT Hi-Performance Springs at the proper rate is the first option to improving handling on the XTZ1200. Compression and Rebound Gold Valves eliminate flaws in the valving design; providing a plush feel and eliminating chatter and harshness over bumps. Bottoming resistance is drastically improved as well. Handling, comfort, and control will be increased - GUARANTEED! The stock shock is not rebuildable therefore the best and only option is a complete G3-S Custom Series Shock. This custom built shock valved and sprung personalized to the rider. It includes Hi & Lo Speed Compression Damping Adjusters as well as a Rebound Adjuster and comes with a Gold Valve and a RT Hi-Performance Spring. Remote Hydraulic Preload adjustment is available. Every G3-S Shock is 100% made in the USA and guaranteed to improve the performance of your motorcycle's suspension. TNK Fork Tubes are an OEM quality replacement for Sport Touring motorcycles. They are the highest quality and generally significantly less expensive than the original equipment. These tubes are made from the best materials and are available with color options. If you have an "oops" we've got solutions. 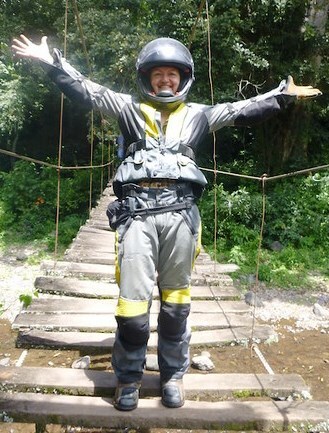 ADVENTURE & DUAL SPORT GREAT FUN ON ROAD OR OFF! If your bike is not listed in our Product Search, you have questions about applications or setup please Email Matthew Wiley for Tech Support/R&D.